Aurora, OH: Network Technologies Inc (NTI) today announced the addition of ENVIROMUX® Environment Monitoring System Leak Location Detection Sensors to its popular line of Environment Monitoring Sensors. The sensor system detects water presence at a specific location and is compatible with the E-2D Small Enterprise Environment Monitoring System, the E-5D Medium Enterprise Environment Monitoring System, and the E-16D Large Enterprise Environment Monitoring System. 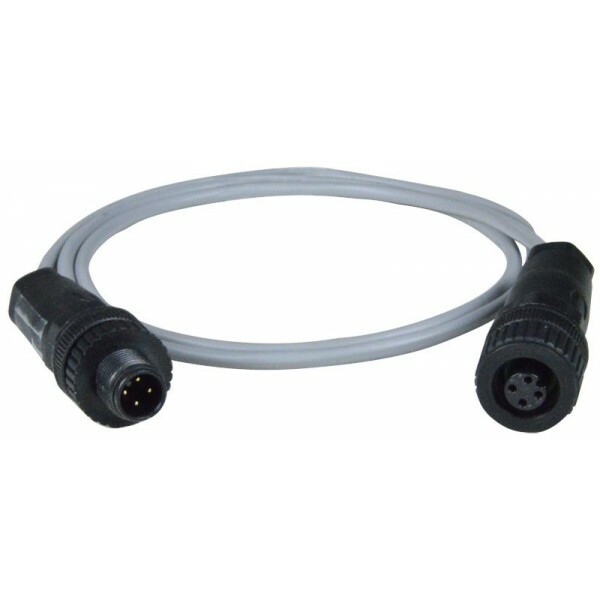 The E-ALDS Addressable Leak Detection Sensor monitors up to 4000 feet of E-LDCC-x Liquid Location Detection Sensor Cable for the specific location of liquid presence and detects if there is a break in the cable. 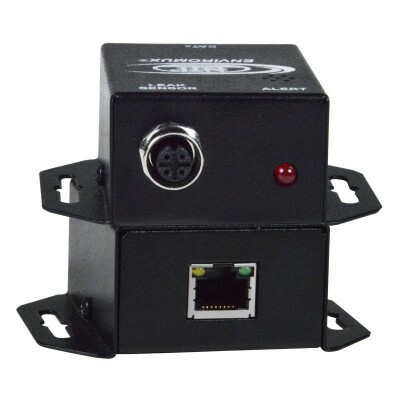 It supports up to 1000 feet of the E-4WNSC-x 4-Wire Non-Sensing Cable for use in areas where the Liquid Location Detection Sensor is not required. A built-in Piezo buzzer emits loud beeps to alert personnel when a leak is detected, and integrated mounting brackets provide easy surface/wall mounting. The E-ALDS has leak location accuracy of ±(1ft + 0.5% of sensing cable length) for cable lengths up to 1500 feet and ±1% of sensing cable length for cable lengths up to 4000 feet. It interfaces with the E-2D/5D/16D Enterprise Environment Monitoring System via the RJ45 sensor port, and can be extended up to 500 feet. The E-LLDC-x detects any conductive liquid with depths greater than 0.1” and diameter of at least 0.6”. It is available in lengths of 10/25/50/100 feet and custom lengths up to 4000 feet. 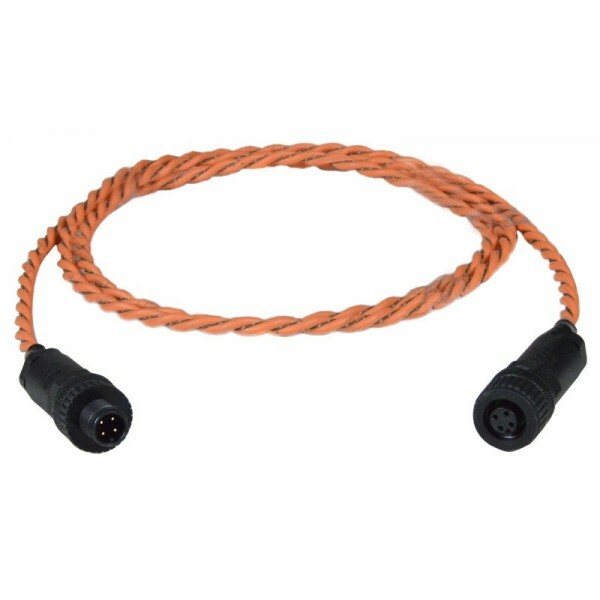 The E-4WNSC-x is available in lengths of 10/25/50/100 feet and custom lengths up to 1000 feet. Available for immediate sale, the E-ALDS Addressable Leak Detection Sensor costs $135, the E-LLDC-x Liquid Location Detection Sensor Cable costs $67 + $7 per foot of Water Sensor Cable, and the E-4WNSC-x 4-Wire Non-Sensing Cable costs $65 + $0.50 per foot of Non-Sensing Cable.